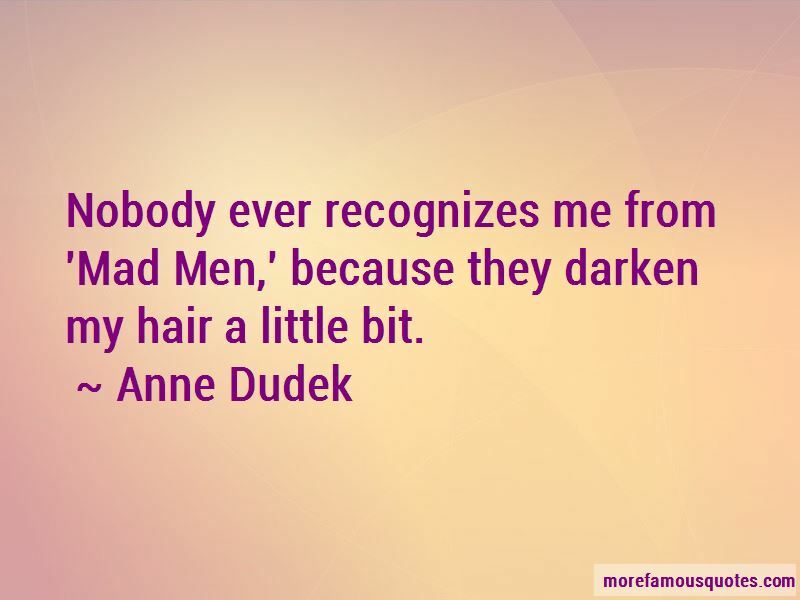 Enjoy the top 5 famous quotes, sayings and quotations by Anne Dudek. In a way, I don't want to know what's being said in casting offices, because it can get pretty brutal, and I don't want to have to think about the reasons why I don't get one job or do get one job. I can say, 'Oh, my height,' and that'll make me feel better, but I don't know for sure. I don't really know on the jobs I don't get - nobody calls me up and says, 'Yeah, you were too tall!' I don't know if it was that or one of a bunch of other factors. But it is awkward. I can't wear heels. 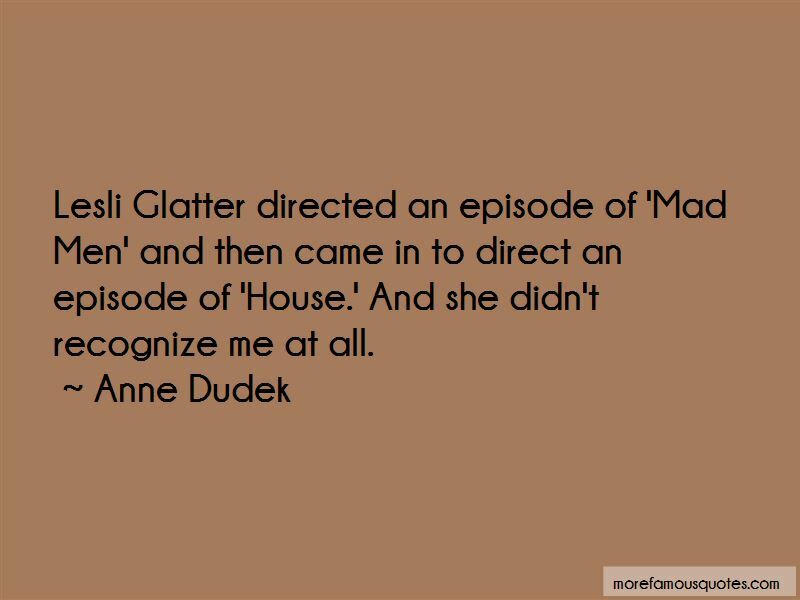 Want to see more pictures of Anne Dudek quotes? 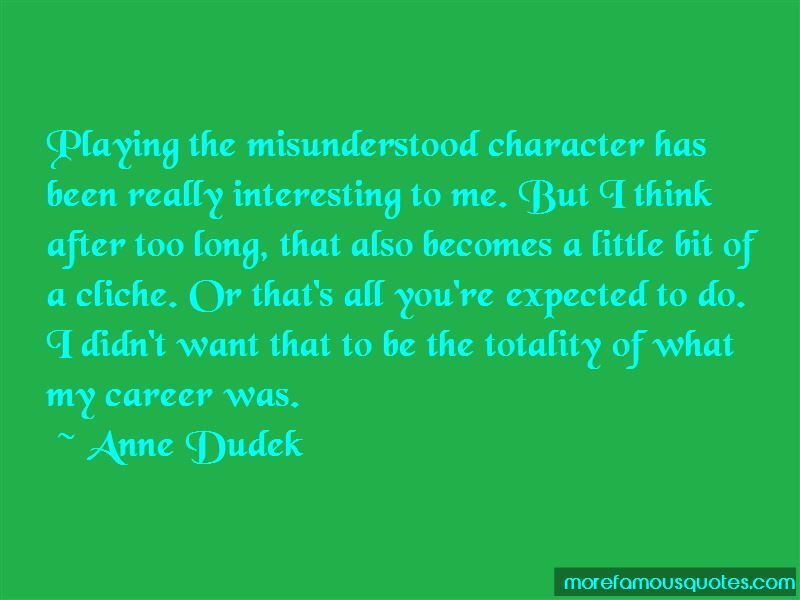 Click on image of Anne Dudek quotes to view full size.